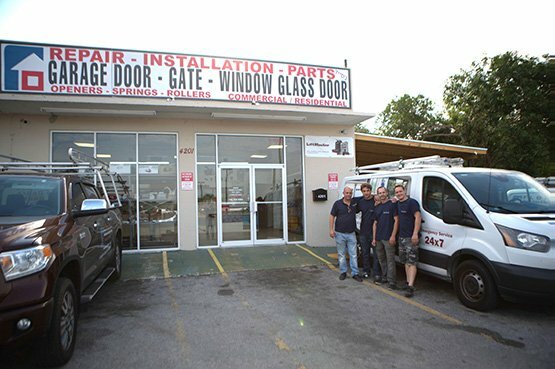 Florida Sliding Glass and Garage Door Repair offers franchise opportunities to local professionals that share a passion for helping customers secure their property and improve its value with garage doors, patio doors, rollup doors, and automatic gates. 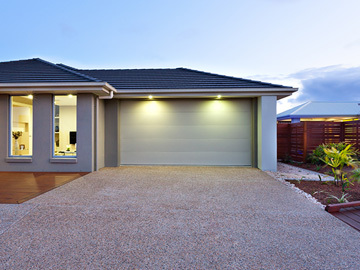 For customers, this offers value beyond what a one-off garage door repair company can provide. With multiple locations throughout Palm Beach, Broward and MIami-Dade, we serve more customers in more areas, and are often able to provide same-day service for even routine maintenance. All of our locations offer the same products from leading manufacturers, and they all come with the best warranties in the industry. 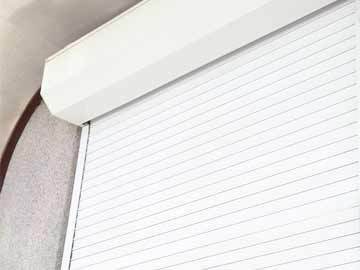 This consistency allows us to provide each and every customer with top-notch service and a guarantee they can depend on, from a trusted name in South Florida garage door repair. Living on the beach I thought my stuck glass patio doors meant total replacement. I have 4 in total and had been putting off calling anyone. Finally bit the bullet and these guys were amazing. They were able to keep the glass and just replace the tracks and rollers. It’s like I have BRAND NEW doors now! FL Sliding Glass and Garage Door Repair installed 10 new rollup steel doors on my new retail property. 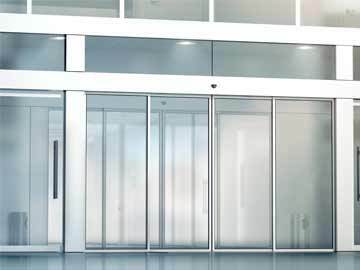 The doors secure my tenants’ property at night and are unobtrusive during the day. Professional and knowledgeable technicians, great service, and fair price. Needed a new garage door and got multiple quotes. 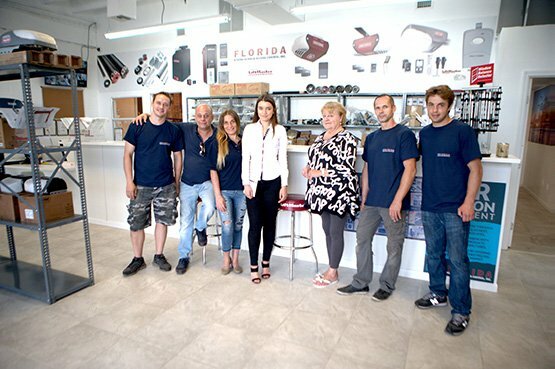 Florida Sliding and Garage Door had the best service, best price, best selection, and a warranty others couldn’t match. I even upgraded to a hurricane door after I assumed I couldn’t afford it. Great company service and price. I came home late from work and had an early flight. As I was closing my garage door it went off track and wouldn’t close completely. I couldn’t leave town with the door open to my home. Call FL Sliding Door & Garage Door Repair and they had a technician out within an hour, got the job done fast, and considering it was an emergency didn’t break the bank. Would definitely recommend this company! Complete our online form for an estimate or to schedule non-emergency service. 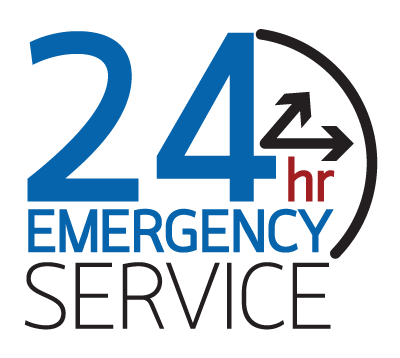 For 24/7 repair, please call the number below. 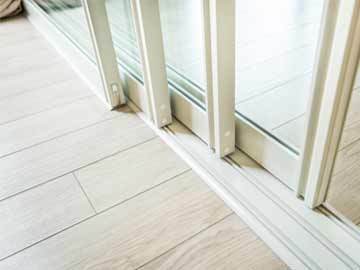 For more than 8 years, Florida Sliding Glass and Garage Door Repair has offered sales, new installation, and repair and maintenance service for all types of garage doors, garage door openers, patio and sliding glass doors, rollup doors and automatic gates to residential and commercial customers throughout the Palm Beach, Broward, and Miami-Dade areas. Subscribe to our newsletter for our latest blogs, news, and tips for getting the most out of your sliding glass and garage doors.